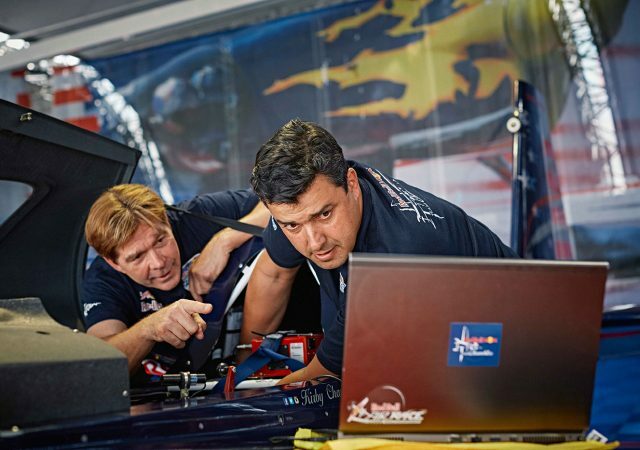 Professor Paulo Iscold holds several speed records and is ready to break yet another this weekend in Abu Dhabi. 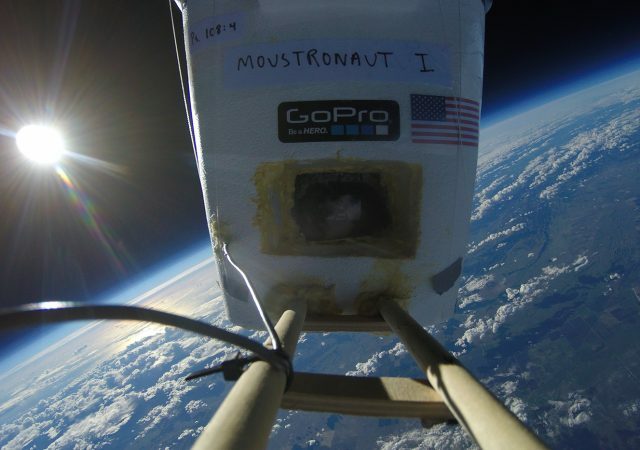 One small feat for man, one giant leap for mousekind. 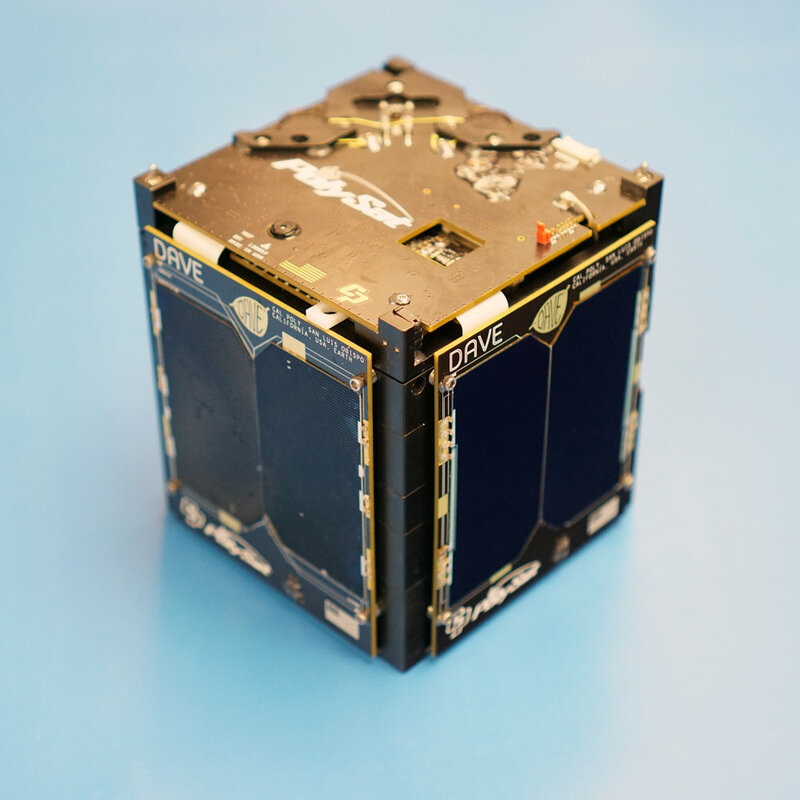 Students from the on-campus organization PolySat helped integrate two CubeSats which just became the first spacecrafts of their kind to photograph Mars. The project is entirely student-driven. Cal Poly graduate Michael Alsbury died in the crash of SpaceShipTwo. Peter Siebold—also a graduate— survived. 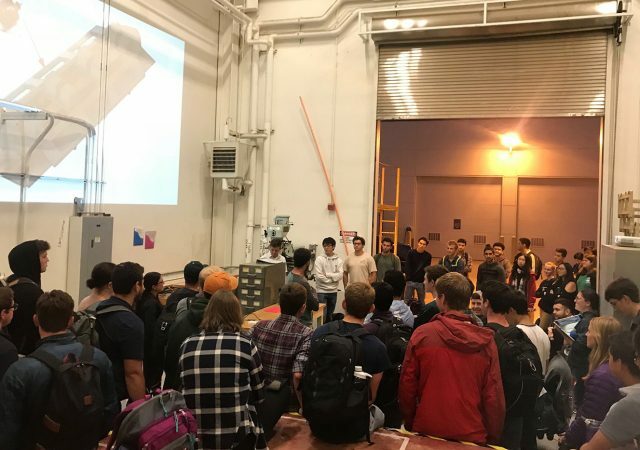 Cal Poly’s aerospace engineering department continued its twenty-year-long string of excellence this September when it took first and second place at the national Undergraduate Team Aircraft Design competition. 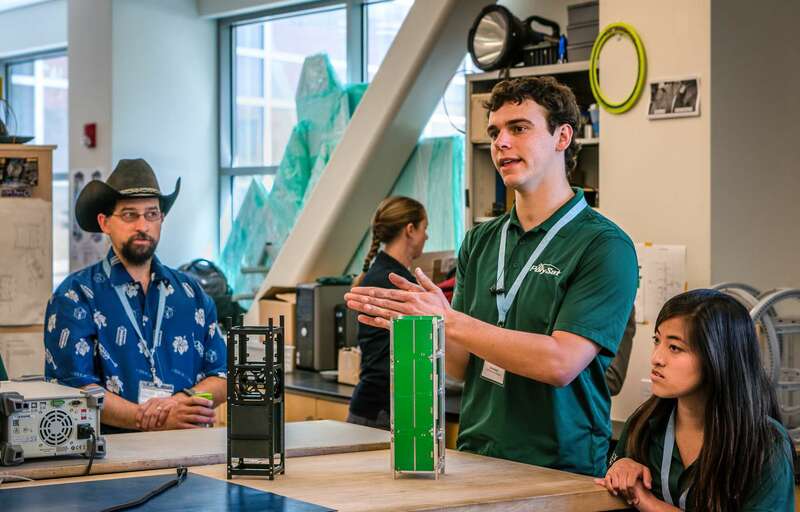 NASA awarded Cal Poly and its CubeSat program their Poly Picosatellite Orbital Deployers, or P-POD, service contract on Sept. 25 as a part of an educational initiative to more efficiently launch small satellites into orbit. Cal Poly grad Peter Siebold won an award for his role in developing aircraft for the space tourism industry.